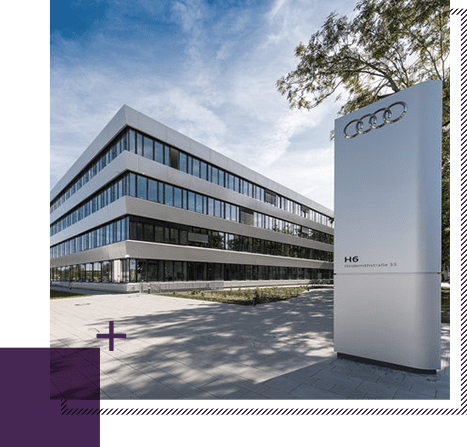 Audi AG has created competence networks for establishing and enhancing knowledge and competences with respect to future technologies. Q_PERIOR supported the company in setting up a secondary agile organizational structure. Traditional organizations are reaching their limits in complicated product development involving large teams. Agile scaling approaches like SAFe can help. 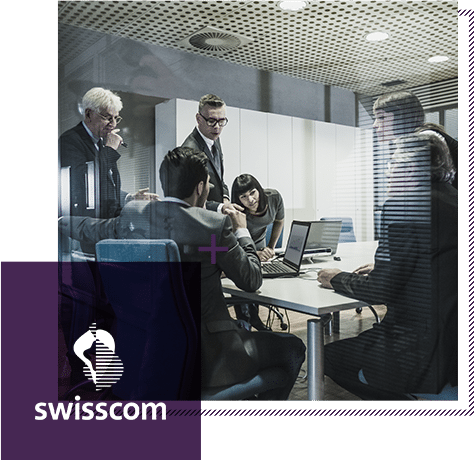 The leading Swiss telecommunication company Swisscom builds an agile organization. Q_PERIOR supports the company in its transition from separate agile projects to a continuous value stream. 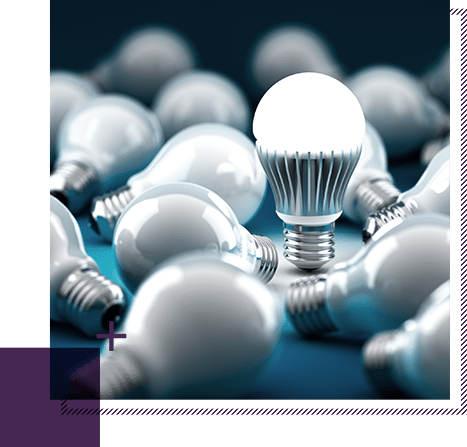 This year, the subject of agility became increasingly significant for companies and consultancies. Q_PERIOR's 5th Project Management Roundtable mainly focused on the implementation of agile elements into organizations. Factors critical to their successful and sustainable introduction were discussed among around 20 representatives of the financial sector and industry.